Cathy Isom continues her series on keeping chickens. She tells us some of the common restrictions when it comes to your backyard flock. That’s coming up on This Land of Ours. There are varying laws for each community. Some laws will not permit you to keep chickens at all while others will allow you to rear them provided you meet some conditions. Such as limit on the number of chickens that can be kept in a household, or regulating roosters. Many municipalities also require you to have a permit to keep your feathered friends. In some cases, the payment comprises of an annual or one-time fee. 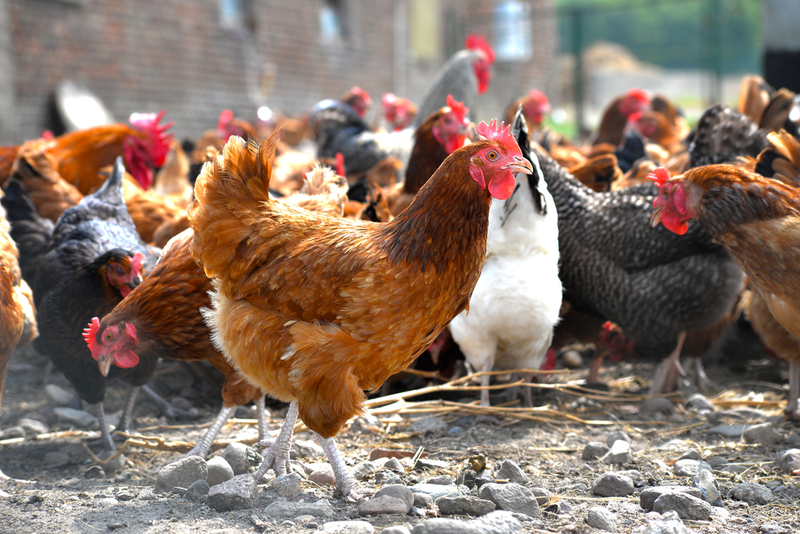 Another requirement might be keeping chickens confined in an outdoor run or a coop. In other words, no free-ranging allowed. There could also be rules in how a chicken coop has to be built, as well as the material used to make it. Before construction can begin, building permits may be necessary, along with the approval of coop plans. Chicken keeping is also regulated by nuisance clauses resulting from improper maintenance. For example, noise, odor, and several conditions attracting pests and rodents. As well as disposal of manure.